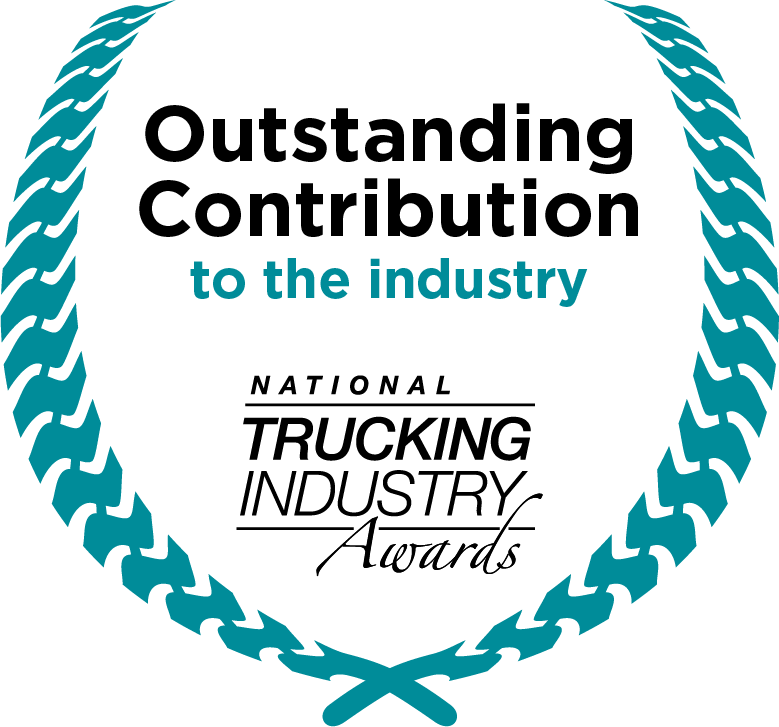 The National Award for Outstanding Contribution to the Australian Trucking Industry recognises the commitment of an individual or an organisation to improving the trucking industry through their operation or their contribution to industry activities. 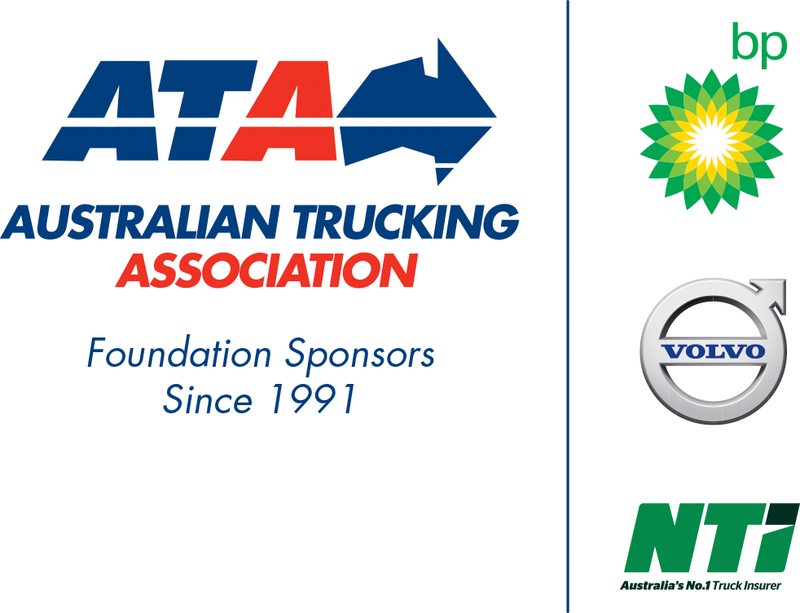 The winner will receive $5,000 cash, a trophy, and will also be hosted to attend Trucking Australia the following year, including the ATA Foundation Sponsors’ Gala Awards Dinner. Nominations for the 2019 Oustanding Contribution to the Trucking Industry are now closed.